Darn our luck! It's a banner year for Friday the 13th! 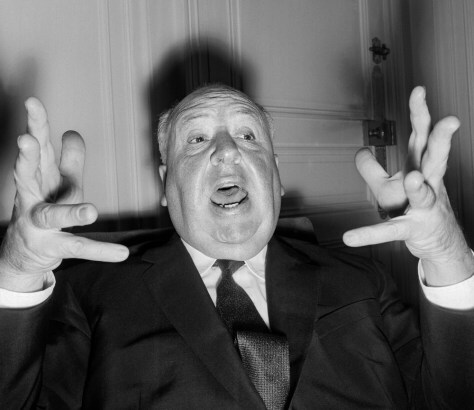 British film director Alfred Hitchcock (1899-1980) is caught in a frightful pose as he gives a press conference in Paris to present his last movie, "Psycho," on Oct. 18, 1960.